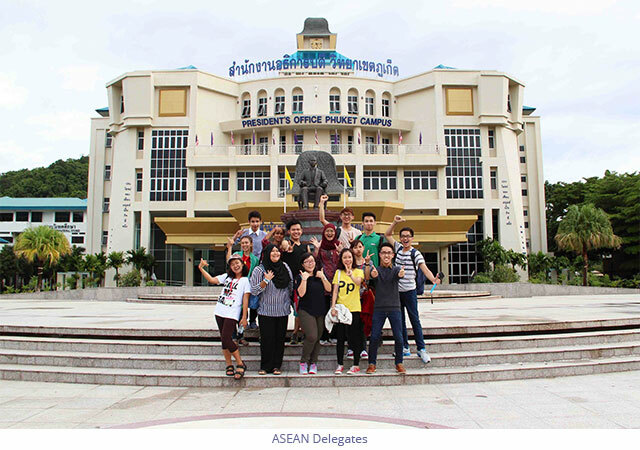 I’m so grateful to be selected as one of the scholarship recipients for “Student Ambassadors for ASEAN Project” (a cultural camp with excursions, workshops and seminars on topics of intercultural communication across ASEAN countries) in Prince of Songkla University, Phuket, Thailand. Being part of the Indonesian delegation is quite a challenging yet interesting experience for me. I learned that the differences between our culture and other ASEAN countries’ are a bridge to a stronger friendship between us. This camp taught me a lot about Thai culture. I learned how to speak in Thai and how to cook their famous Thai dessert “Bao Loy”. 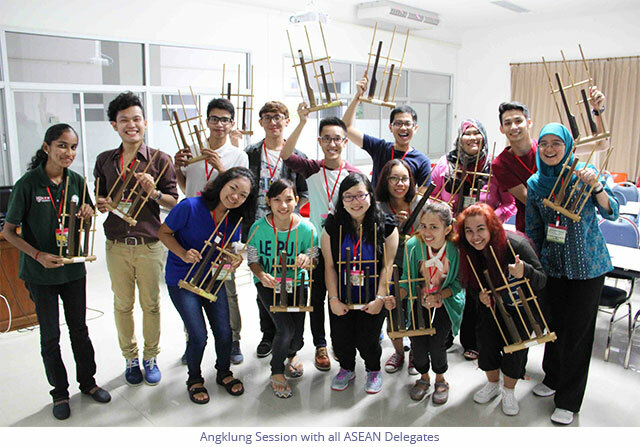 I also got a chance to introduce Indonesia’s culture, such as Angklung to other delegations. 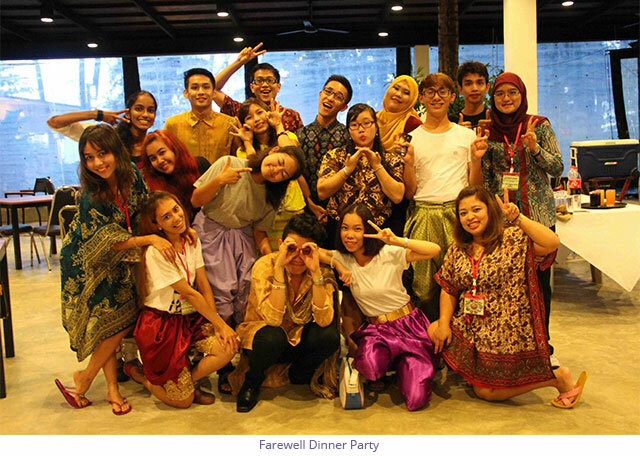 And the most fun part from this camp was the chance to travel around, exploring the exotic Phuket Island where I got to feel and see Thailand’s diverse cultures and traditions. I visited their famous tourism sites such as, Rang Hill, Phuket Old Town, Chalong Temple, Prom-thep Cape, and Big Buddha Phuket. I also got to meet Thailand’s famous symbolic animal, the elephant.